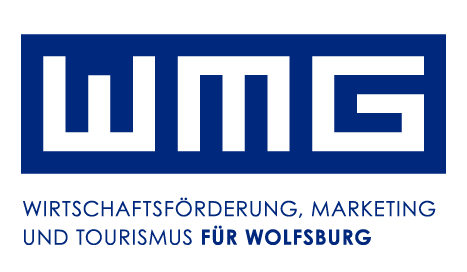 Wolfsburg AG has been initiating and implementing projects for the promotion of business and employment in Wolfsburg and the surrounding region since 1999. To that end, using the automobile industry firmly established in the region as a starting point, the joint venture between the city of Wolfsburg and Volkswagen AG is working to develop further business networks in the areas of recreation, health, education and energy. 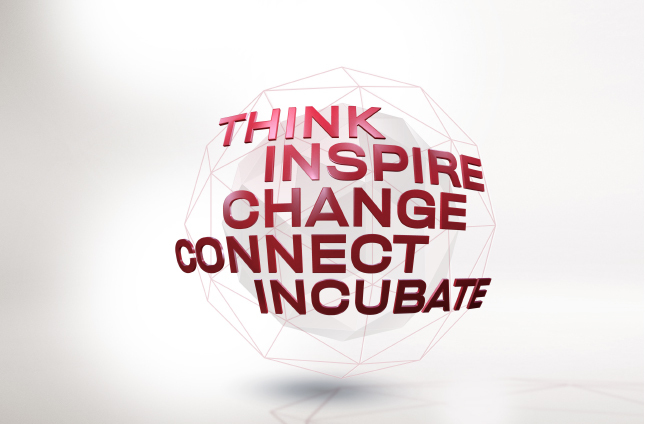 Its core strategy is the adoption and implementation of innovations towards the goal of sustainable use. Through its connections with scientific institutions and transregional partners, as well as through pilot projects with strong mass appeal, Wolfsburg AG is creating trend-setting beginnings for the sustainable development of the region. In addition to its core focus on the automotive supply industry, the city of Wolfsburg – traditional seat of Volkswagen with the world’s largest automobile factory, and also center of production and services with over 120,000 inhabitants – hosts a large number of companies from the service and trade industries that chose to settle in the attractive city between Hannover and Berlin. Wolfsburg is considered to be one of the most dynamic business centers in Germany. Our mission: A strong region. We support the establishment and development of sustainable business and supply structures; we strengthen the local business climate, and we protect jobs and create new ones. In close cooperation with local and regional partners, we develop new perspectives and implement future-proof projects and products. The promotion of the local recreation and tourism industries is also very important to us. One key goal lies behind all of our activities: We want to increase the attractiveness of the business location and the appeal of Wolfsburg's image, and to use planned measures to continually improve the quality of life in the city. 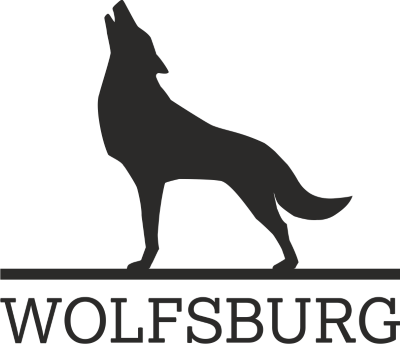 Stadtwerke Wolfsburg AG is the lead company of the central infrastructure service providers in the city of Wolfsburg. 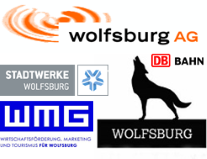 The group of companies includes Wolfsburger Verkehrs-GmbH (WVG), the telecommunications provider WOBCOM GmbH and Wolfsburger Dienstleistungs- und Melde-Zentrale GmbH (WDZ), which offers personnel services. In addition, 43 percent of the municipal utilities are owned by the municipal energy supplier of the city of Wolfsburg, LSW Holding GmbH & Co. KG, and a 50 percent stake in the Wolfsburg-based energy agency. automotiveIT close as a business platform the gap between IT and management in one of the most important and innovative industries in the world. The combination of magazine, German and international website, conventions and special publications is the most important network for CIOs in the automotive industry. automotiveIT was awarded due to the high quality as the magazine of the year. brand eins looks for the connections and causes behind our world. We take the seemingly familiar and arrange it in new ways. We cross the worlds of business and society. What we offer is a change in perspective – because new ways of looking at the world are crucial for an economy where creativity and knowledge are the most important productivity factors. brand eins describes the transformation of business and society, the change in eras of information and knowledge. We reveal the breaking points that occur in the process, and deliver models, ideas, and concepts for everyone who is touched by this transformation or actively shapes it. enorm is the magazin for social change. It wants to encourage and show that also little changes have an impact. Therefore enorm presents inspiring men and women of action and their ideas as well as companies and projects which show how to make life and work more sustainable – constructive, intelligent and solution-oriented.